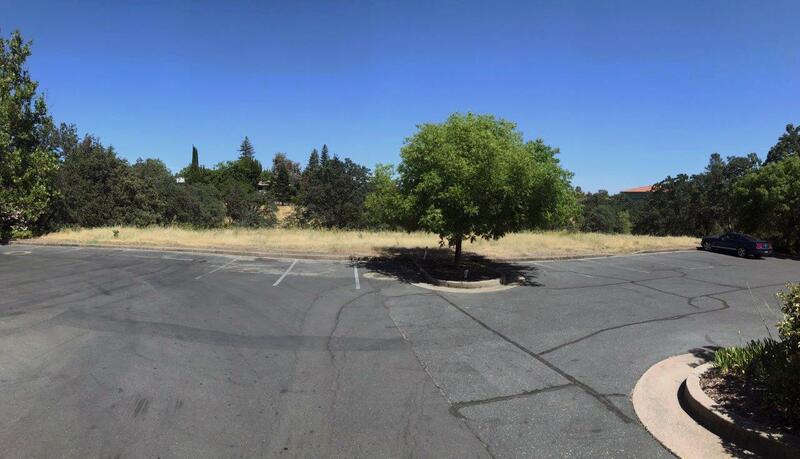 2129, 2131, 2133 Airpark DrivePriced to sell commercial land consisting of approximately 0.3 acres of build-able area as a pad within the Escorial Office Park across from Benton Airfield & just 0.7 miles to Mercy Hospital. 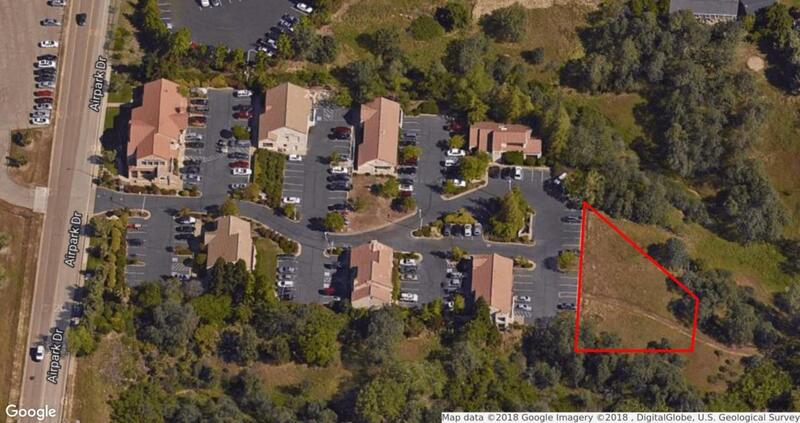 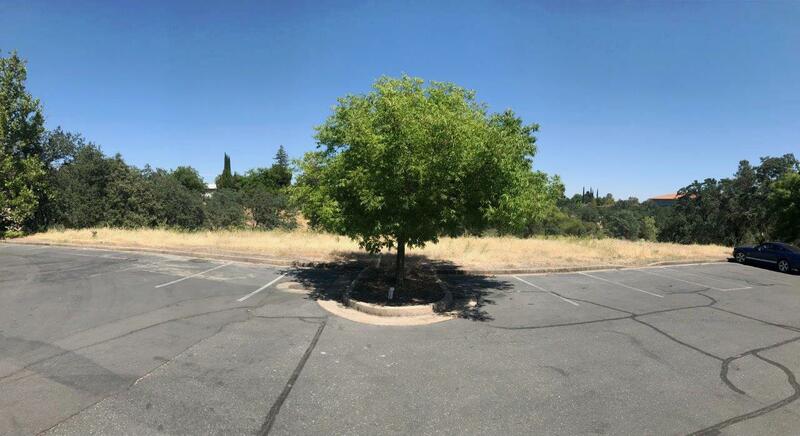 Click more for additional details!This pad comes with 25% ownership in the common area parking and landscaping, which provides approximately 0.5 acres of additional build-able space already improved with parking, landscaping, curbs, gutters, sidewalks, etc. 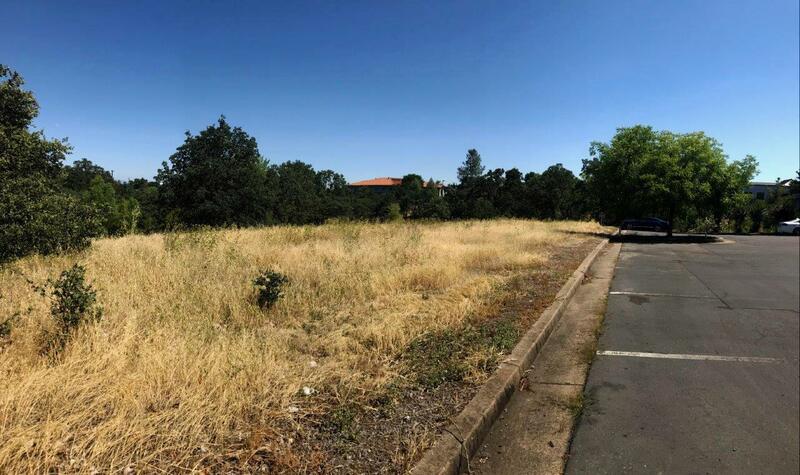 Beautiful greenbelt surrounding the pad provides great opportunity for sweeping views of nature while being well located in town.